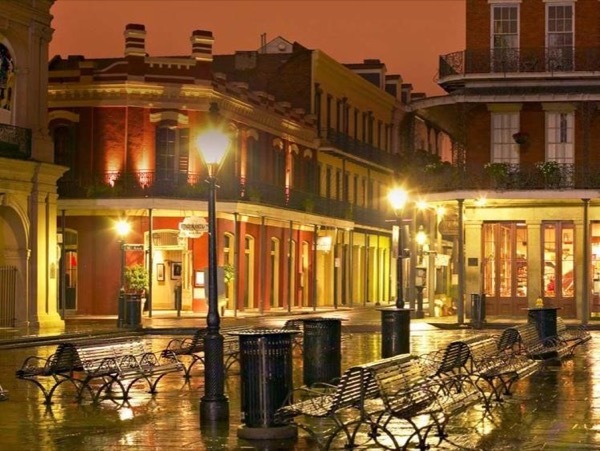 Explore the most famous (and infamous) parts of the French Quarter. Dominick was a excellent guide. We planned and booked a custom trip only the night before and Dominick was great helping us get this set-up at the last minute. He is knowledgable, entertaining and easy to be with. We walked the French Quarter, had lunch and then toured the Garden District and saw some local areas affected by Katrina. We enjoyed his many stories which brought New Orleans history to life. I recommend booking a trip with Dominick.